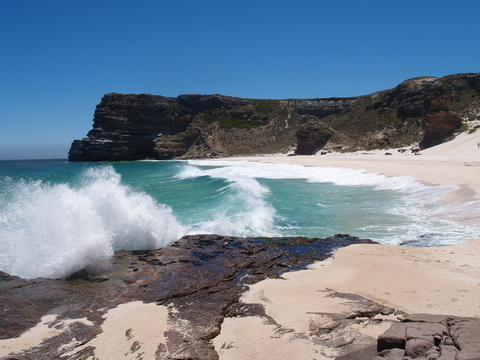 I’ve created the most comprehensive South Africa Travel Guide on the web. Check it out! Read my tips on How to Find a Job in South Africa as a Foreigner. Check out my reviews of The Best Online Dating Sites in South Africa. If you overstay your visa, be prepared to pay! You could be subject to big time fines. Travelers entering South Africa from WHO-designated yellow fever countries are required to present their current and valid “International Certificate of Vaccination as approved by the World Health Organization (WHO)” (commonly called a “yellow card”) or statement of medical exemption (also located on the same yellow card).